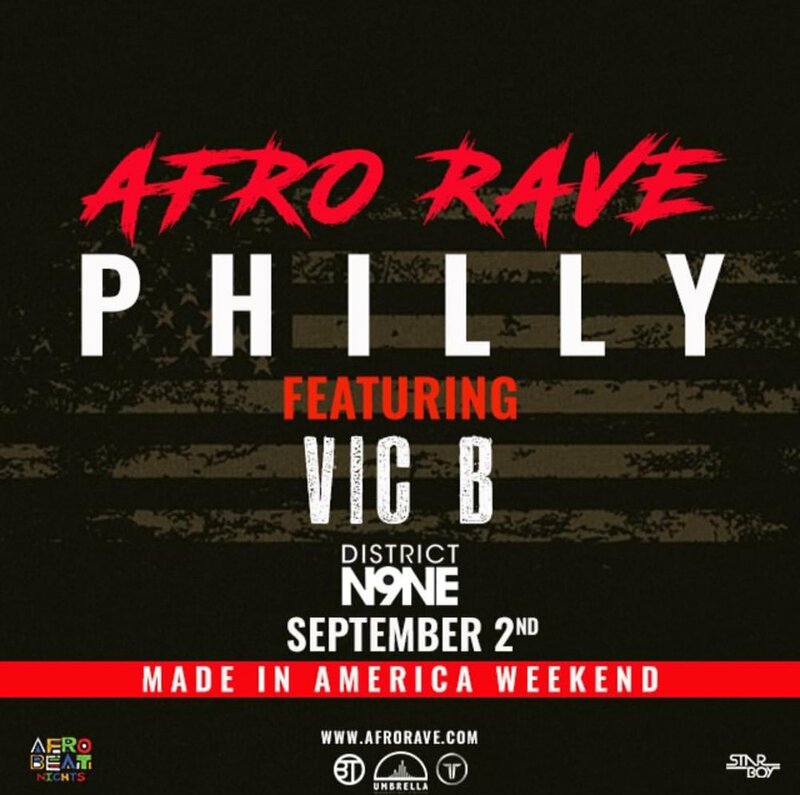 BRINGING PHILLY THE FIRST AND BIGGEST AFRO-RAVE OF THE YEAR. MUSIC BY THE WORLD FAMOUS DJ TUNEZ. DON’T MISS OUT ON THE EXPERIENCE! BE APART OF THE VIBE. BE APART OF THE CULTURE. BE APART OF THE RAVE.